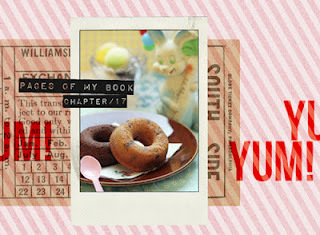 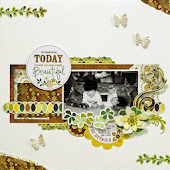 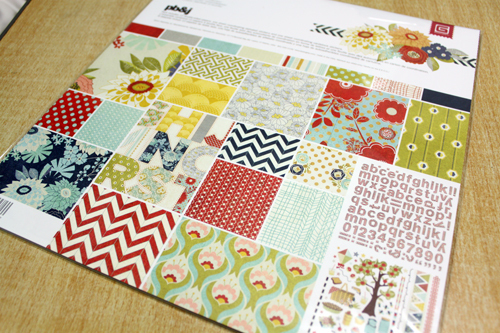 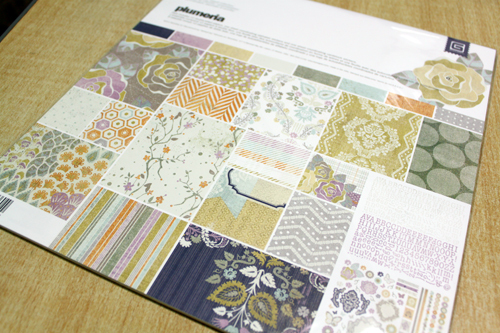 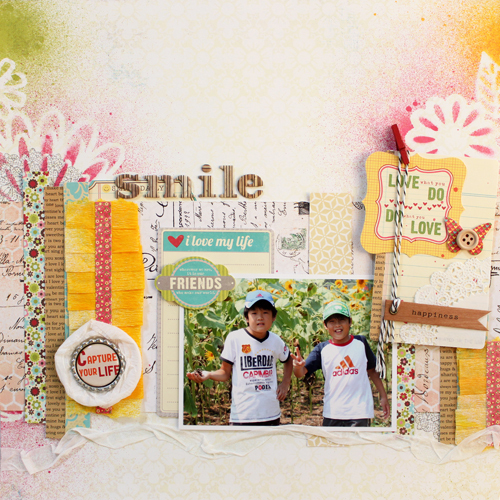 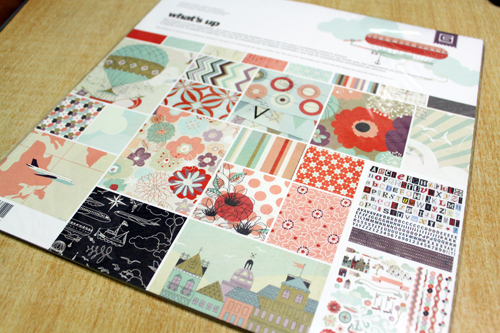 Today, I would like to introduce my layout for Scraplift This : 3.19.12 on basicgrey blog. 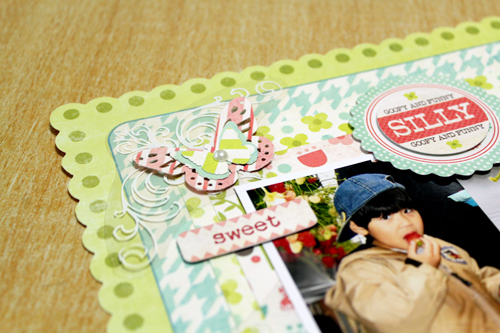 I created three layouts used pink papers of Kissing Booth collection so far. 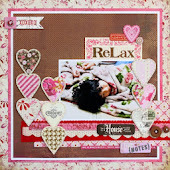 The pink papers of the Kissing Booth collection is absolutely lovely! 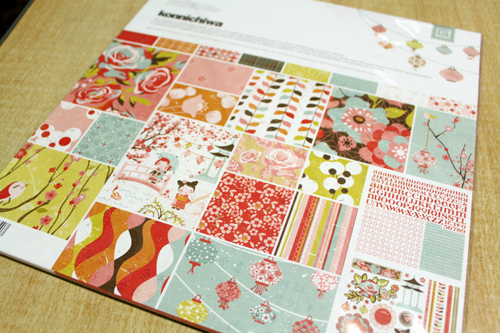 But I wanted to use the red and brown papers of this collection because this color combination matches perfectly with the warm colors of the photos used in this LO.